Do You Love Pinky G's Pizza? Then Vote it Best in Jackson Hole! (Jackson, Wyo.) 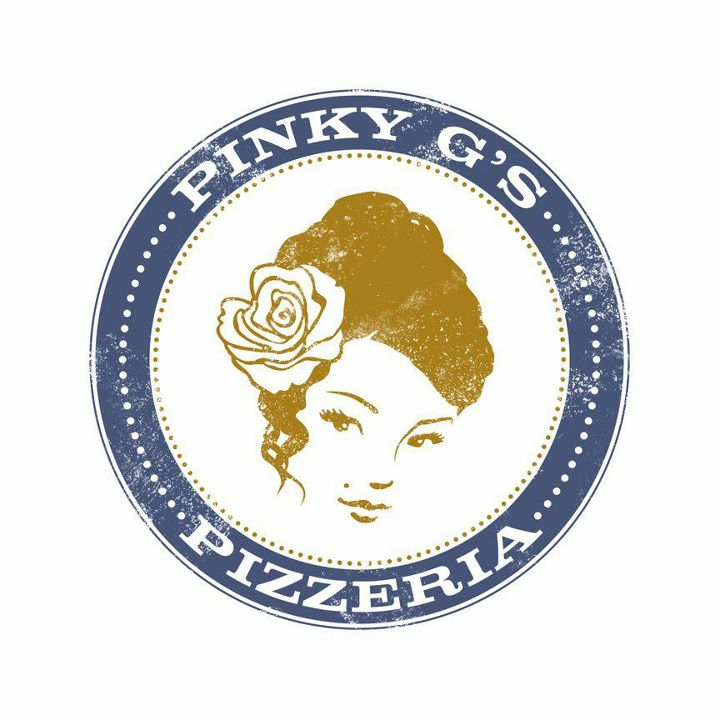 - Hey pizza people: do you frequent Pinky G's for a slice or a whole pie? Then make your voice heard and vote for Pinky G's in the Planet JH Best of Jackson Hole Survey! 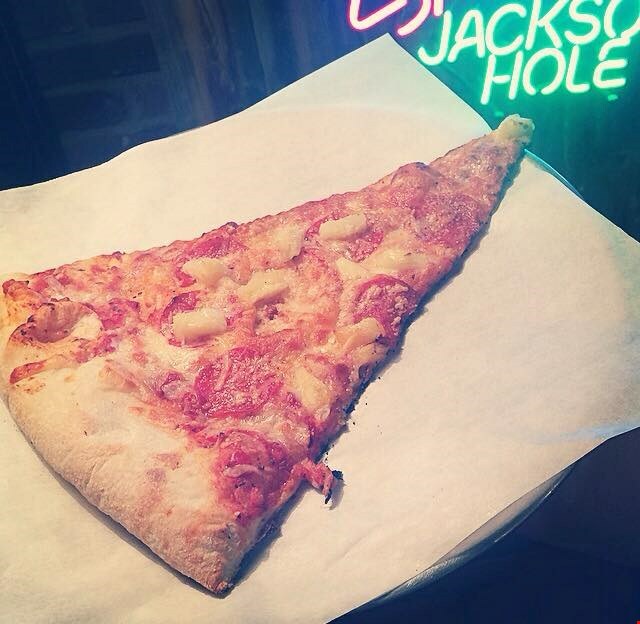 Pinky G's has been named best pizza in Jackson Hole for 5 years in a row and hopes that this year will be number 6. Vote for Pinky G's here. Share this article with all your Pinky G's pizza-loving friends! The deadline to vote is February 12.